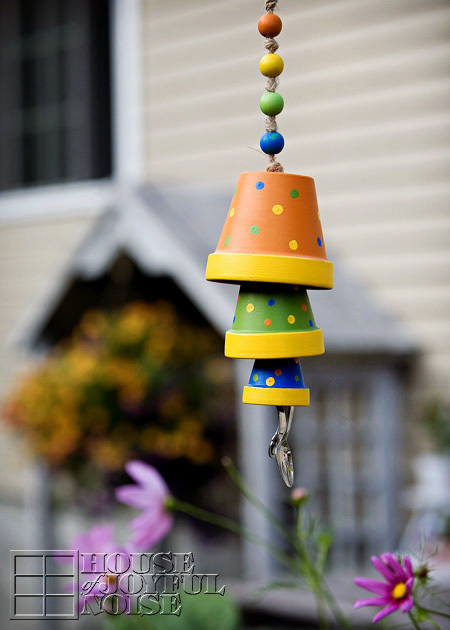 Wind chimes are a simple way to add charm and interest to your outdoor space. 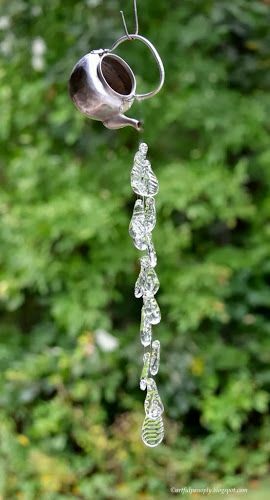 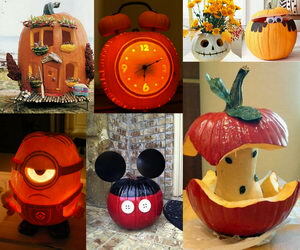 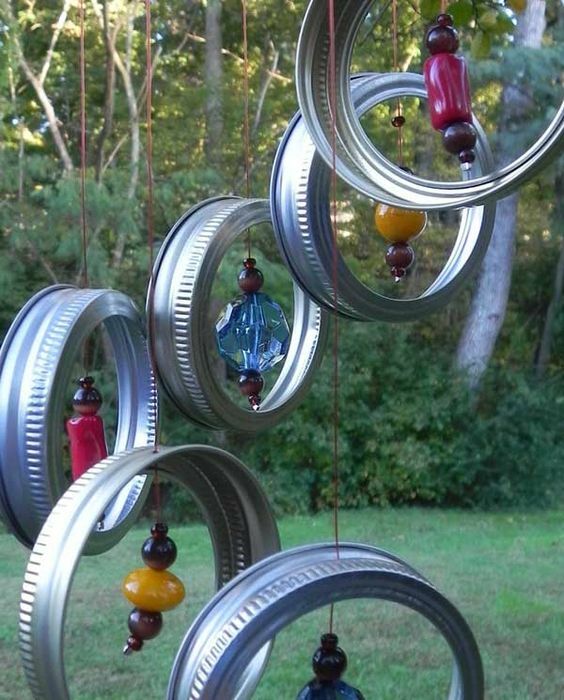 The sights and sounds of a wind chime dancing in the breeze can truly take your porch or garden to the next level. 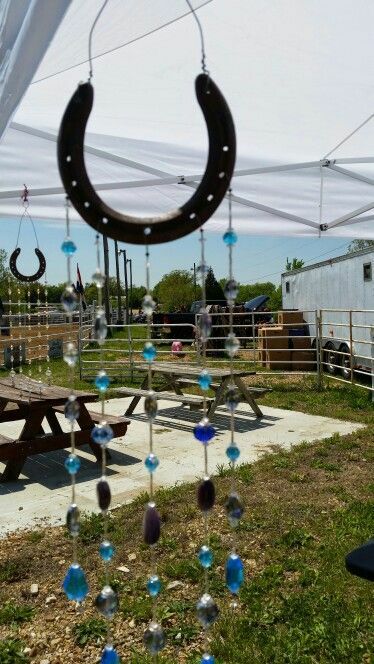 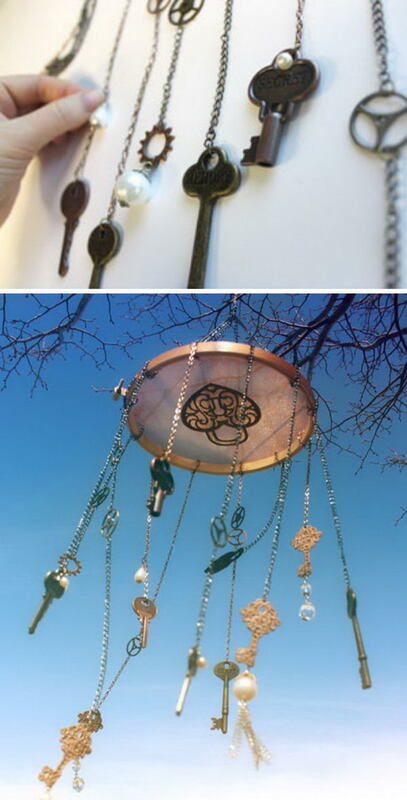 Handmade wind chimes allow your creative spirit to take flight and add a personal touch to your living space. 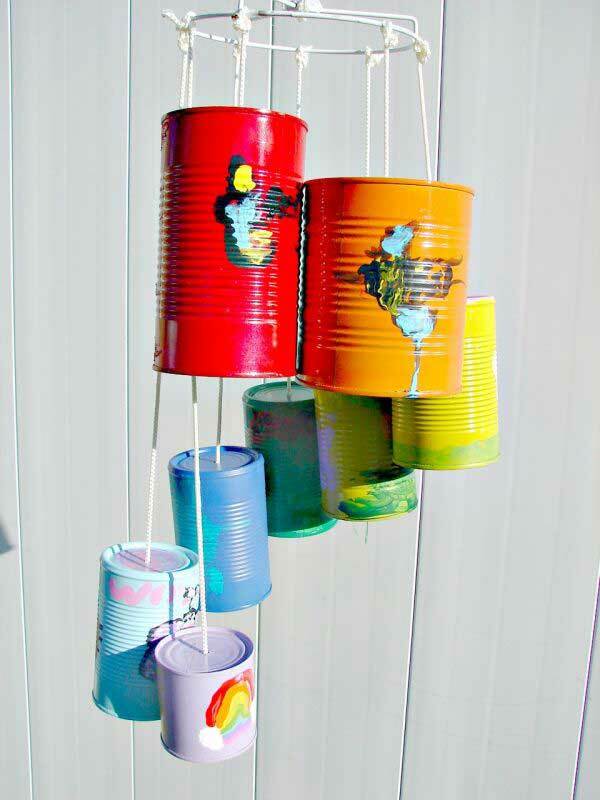 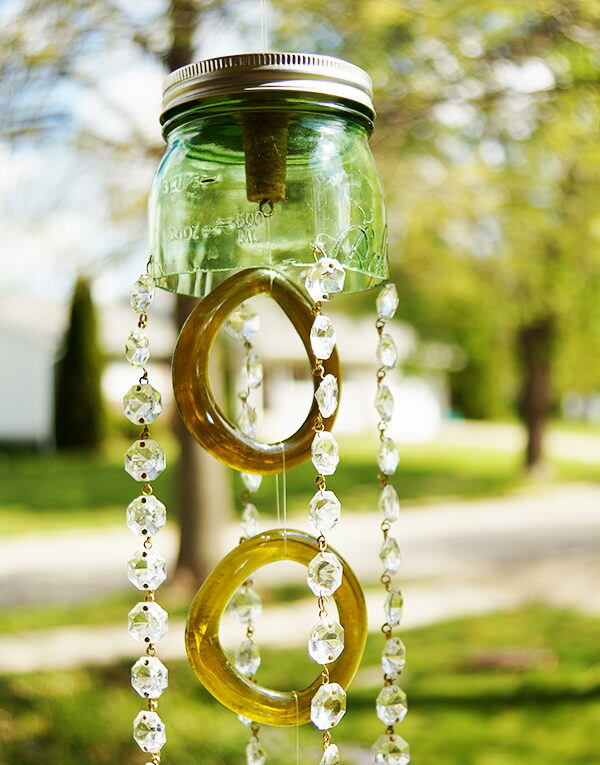 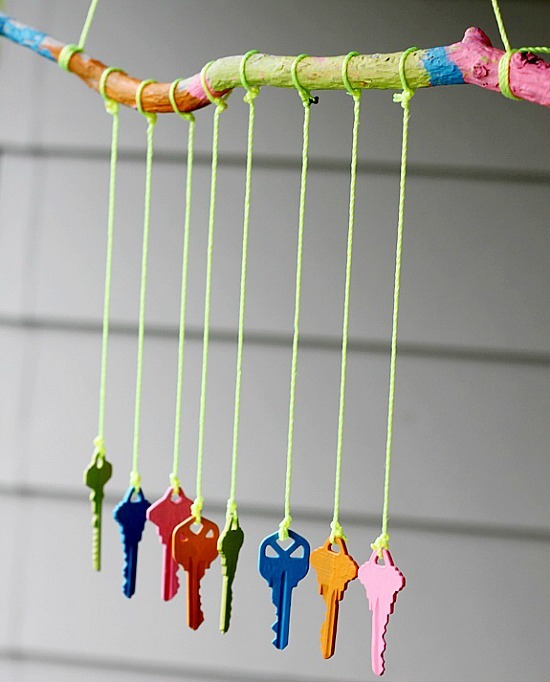 Check out these these DIY wind chime projects. 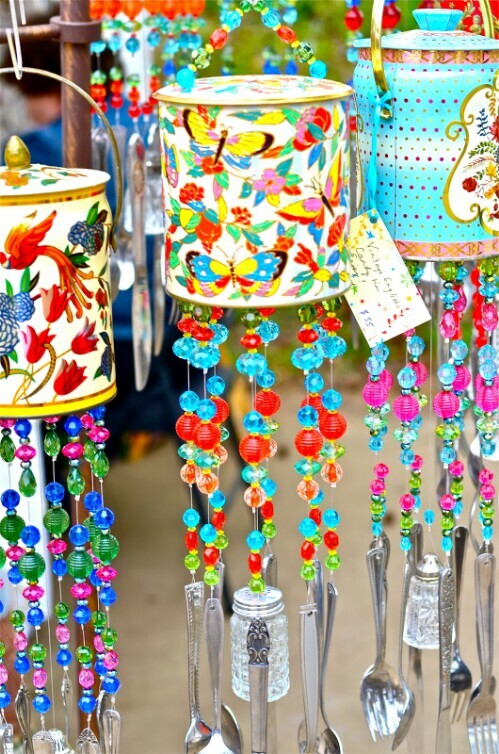 Many of them call for everyday objects you already have in your home or could easily find in a thrift store or antique shop. 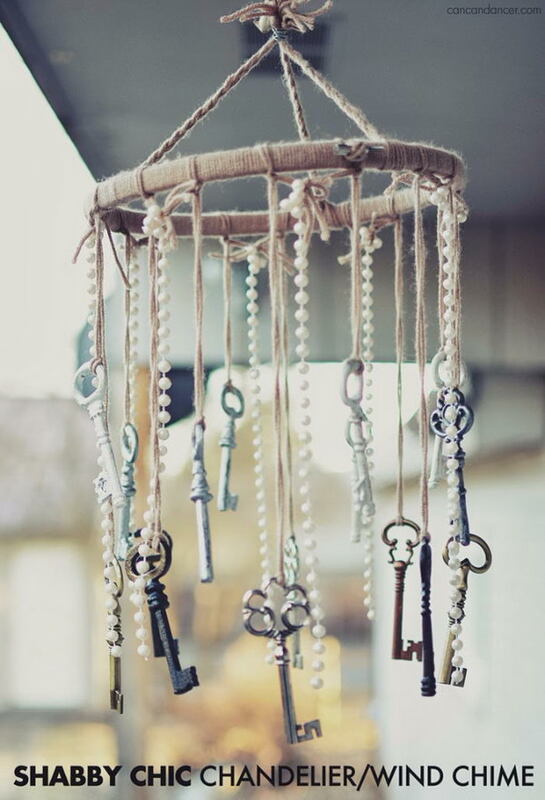 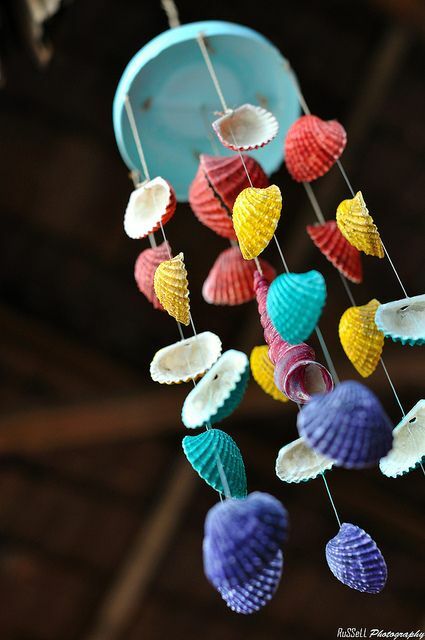 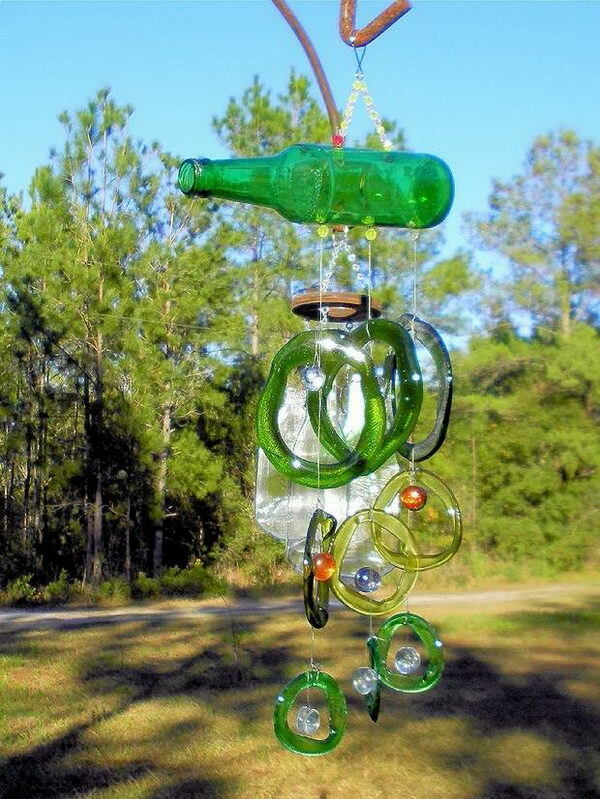 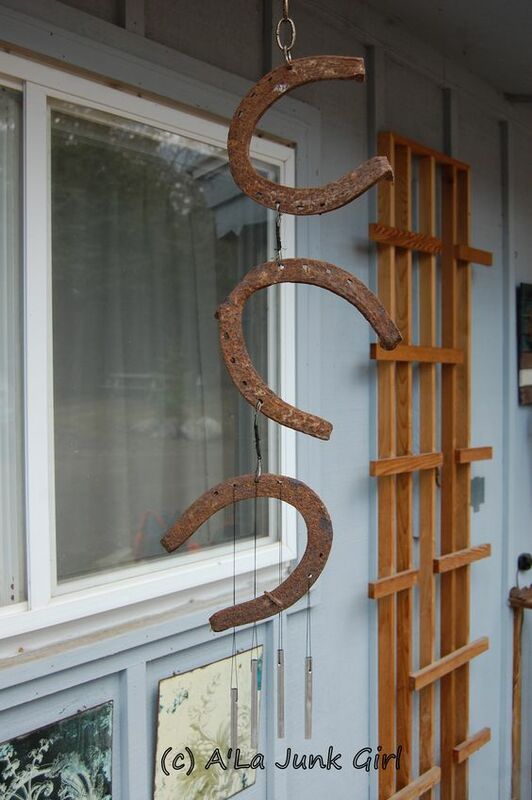 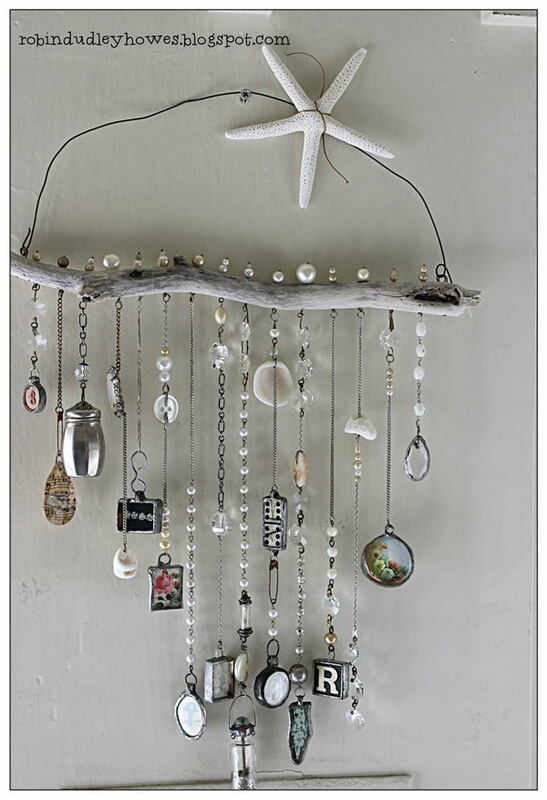 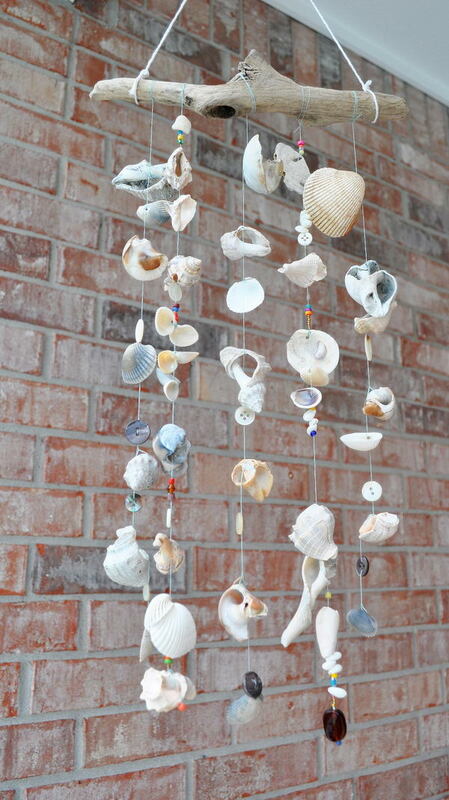 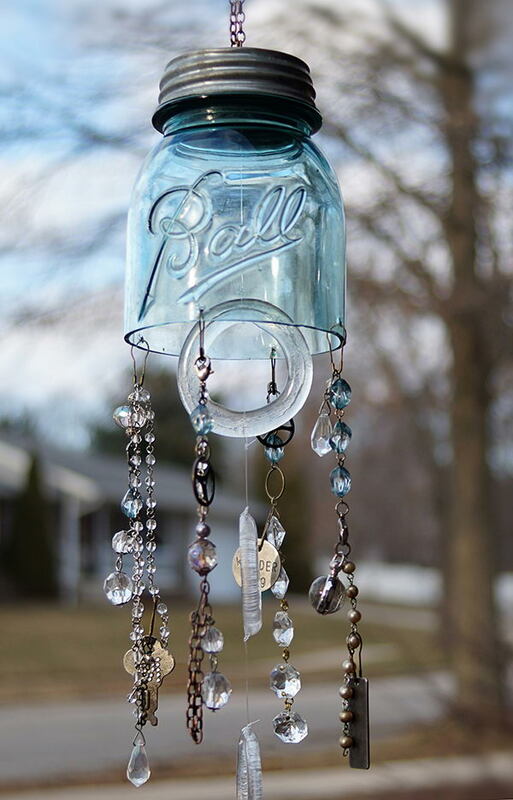 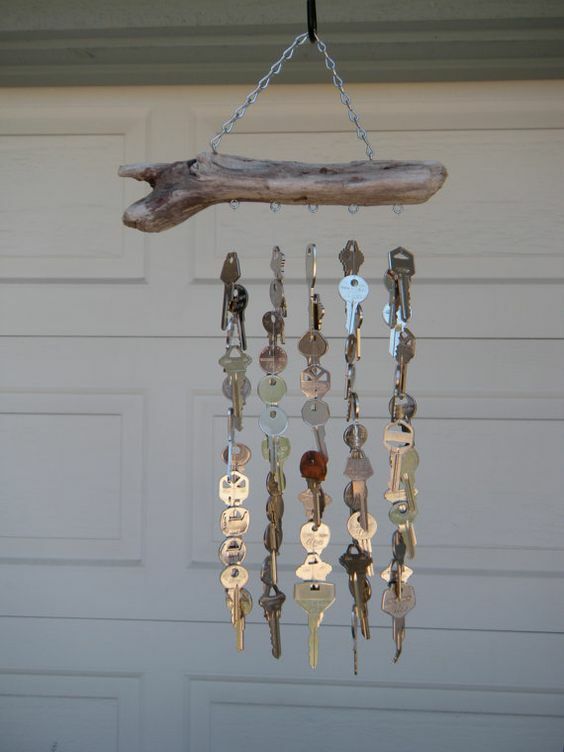 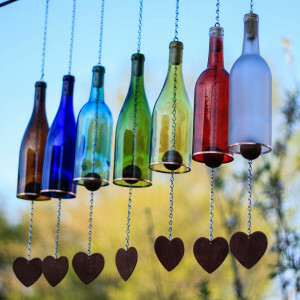 Try your hand at these clever ideas to create a beautiful wind chime that is uniquely yours. 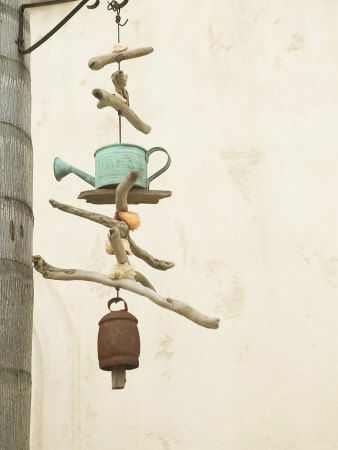 Make this planter-wind chime hybrid for a unique twist on traditional outdoor décor. 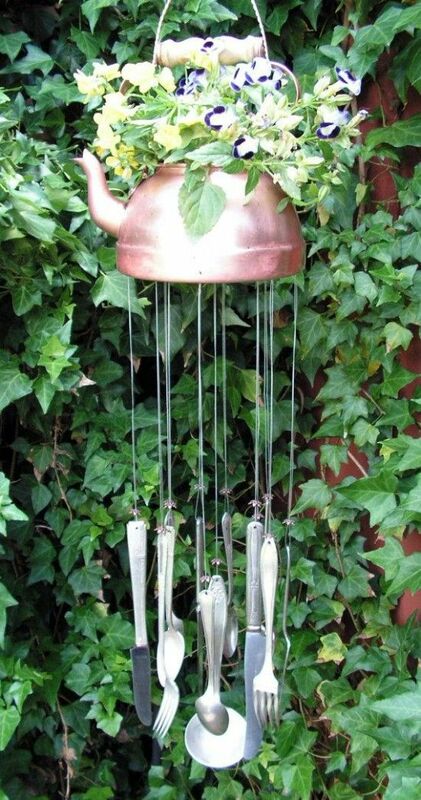 Plant flowers in the top of an unused teapot, and then attach flatware using fishing line. 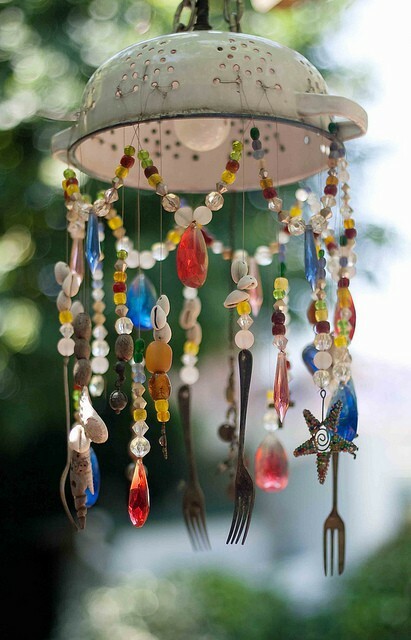 You’ve got yourself a whimsical kitchen-inspired wind chime that will “cook up” envy from any garden onlookers.